Davide Di Giovanni, DMD, has been a Port Moody practicing dentist for more than a decade. During this time, he has improved the dental health of his surrounding community by providing an inclusive family focused practice. 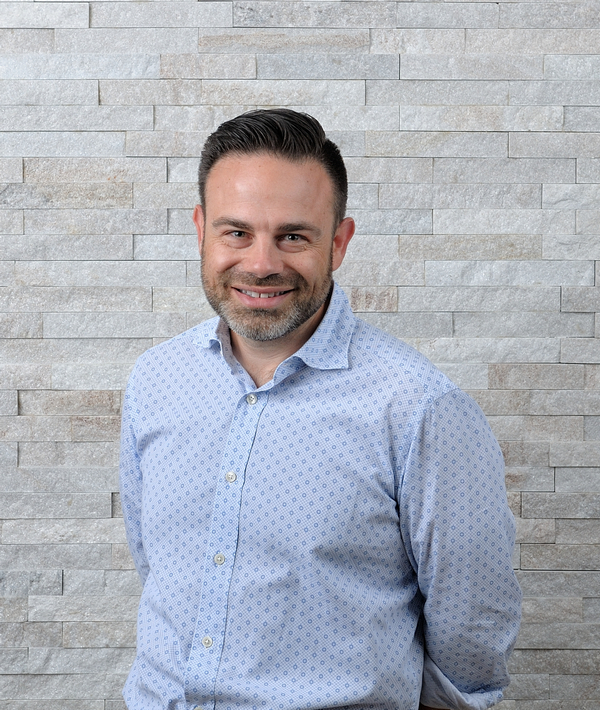 After earning a BSc in Microbiology, Dr. Di Giovanni spent two years in research in the dental field before graduating from the faculty of Dentistry at the University of British Columbia in 2000. Later that year he joined Dr. Staschuk at Newport Dental. With his strong research background, Dr. Di Giovanni continues to enhance his skills. He is a member of Spear Education at the Scottsdale Center, one of the leading learning facilities for advancement in Dentistry. Over the years, Dr. Di Giovanni has honed his skills in providing life like cosmetic restorations to improve many of his patient’s smiles. The confidence, experience and friendliness of Dr. Di Giovanni and his staff enables them to provide healthcare utilizing state of the art equipment and the latest techniques available in a relaxed and comfortable environment. 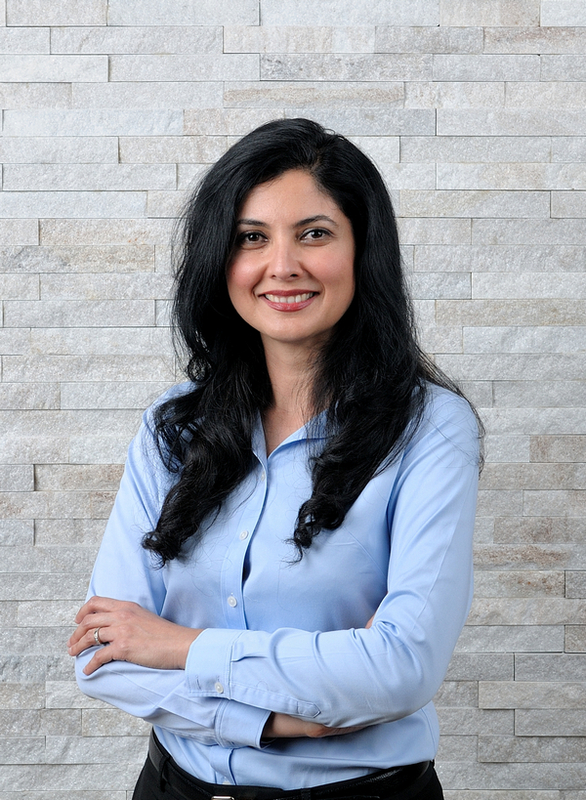 Dr. Samira Sadeghi graduated from the Faculty of Dentistry at the University of British Columbia in 2000. After completing her degree she pursued a one-year general practice residency at St. Barnabas Hospital in New York, where she had the opportunity to hone her skills in restorative dentistry in a high-paced and challenging environment at an inner-city hospital. After her return from New York she practised in Vancouver for many years. Since 2008, Dr. Sadeghi has also also been qualified to practice in the United Kingdom. Dr. Sadeghi is an active member of the dental profession and regularly participates in various professional organizations that are committed to the furtherance of dental education. Dr. Sadeghi is particularly interested in restorative and cosmetic dentistry and is committed to providing the highest levels of patient care.